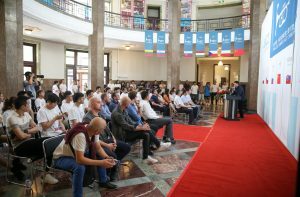 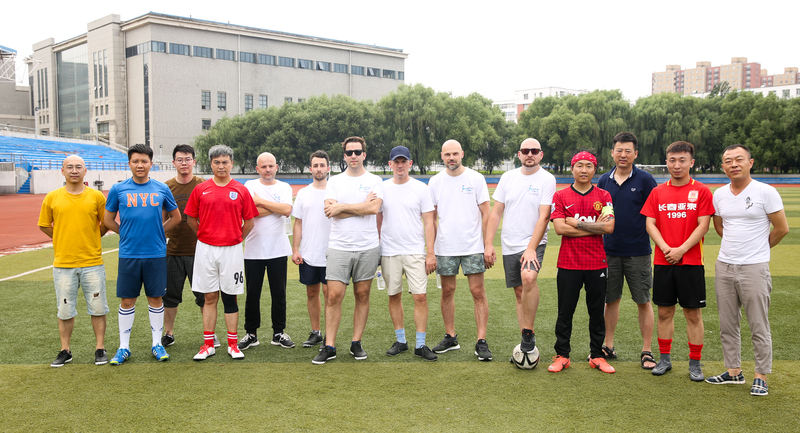 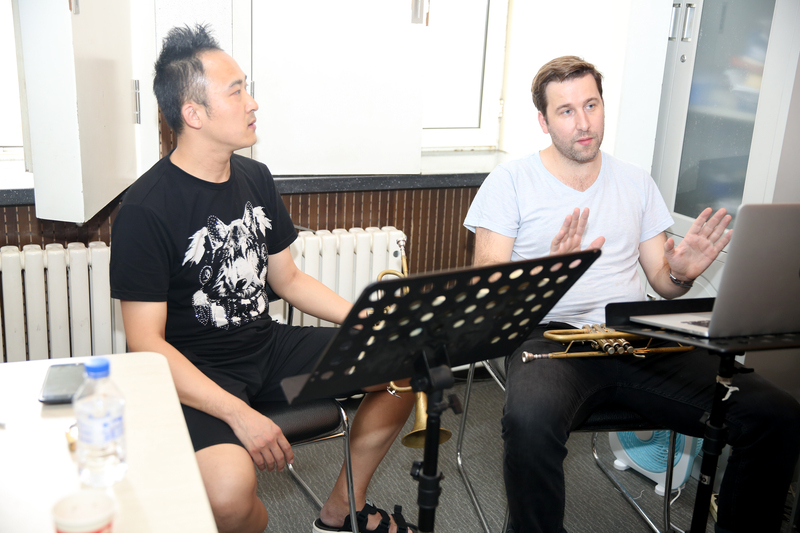 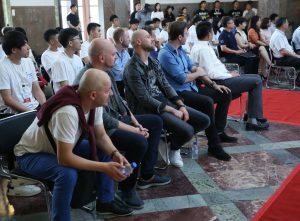 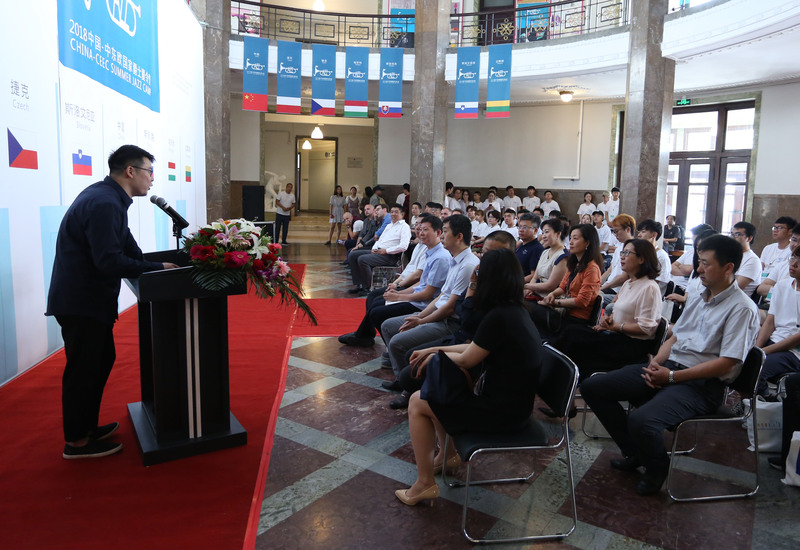 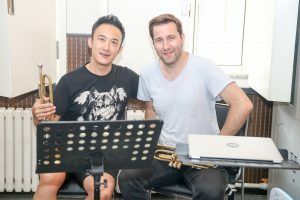 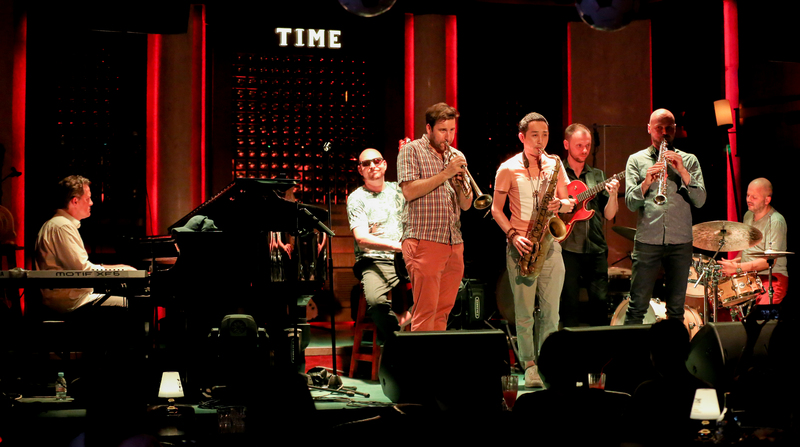 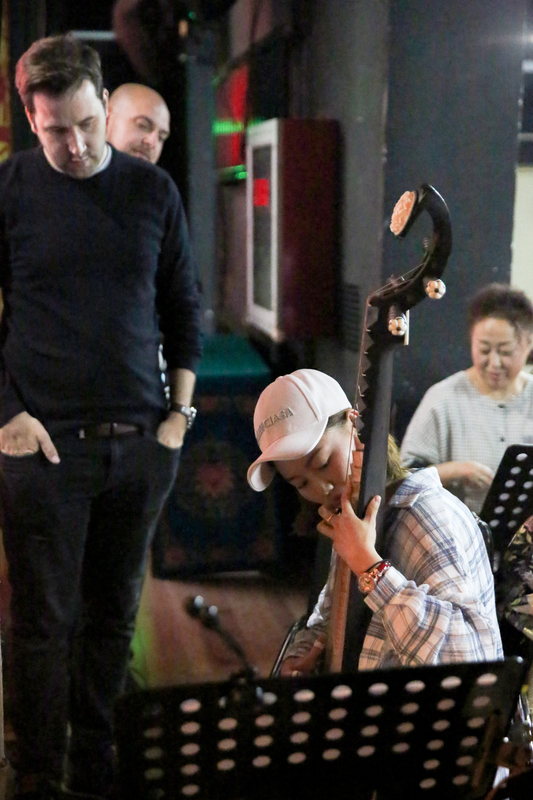 Young jazz musicians from Central and Eastern European Countries(CEEC) are invited to put their names forward for the first China-CEEC Summer Jazz Camp to be held in in July in Changchun, capital of northeast China’s Jilin province. 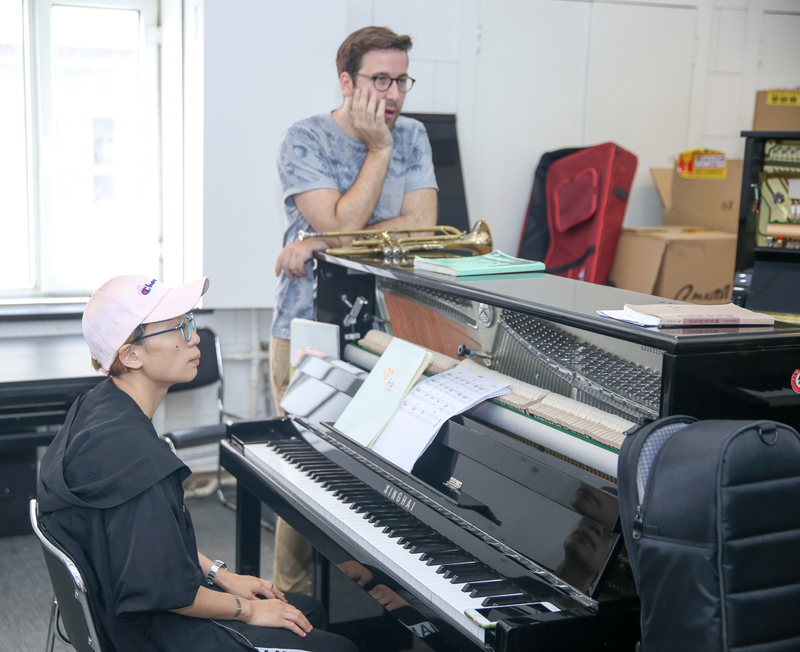 The two-week 2018 Summer Jazz Camp will be hostedby the Chinese Ministry of Culture and Tourism and co-organizedby the Jilin University of Arts and the Chinese Musicians Association -Jazz Association. Its aim is to demonstrateadvanced and diverse methods of jazz education and practices, promote unique jazz music culture and educational philosophies, and foster in-depth communication and exchange betweenmentors and participants.